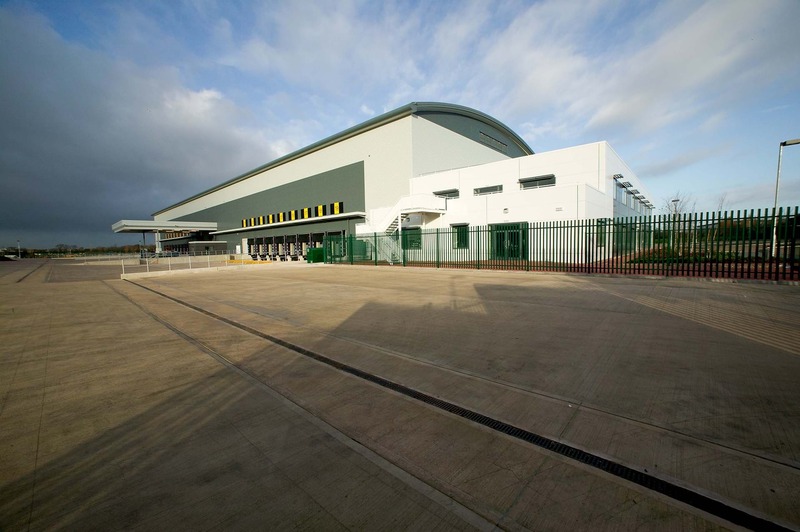 Following on from our masterplan for Gloucester Business Park for Arlington Securities, we were briefed to design a storage and distribution centre for Direct Wines on the park. 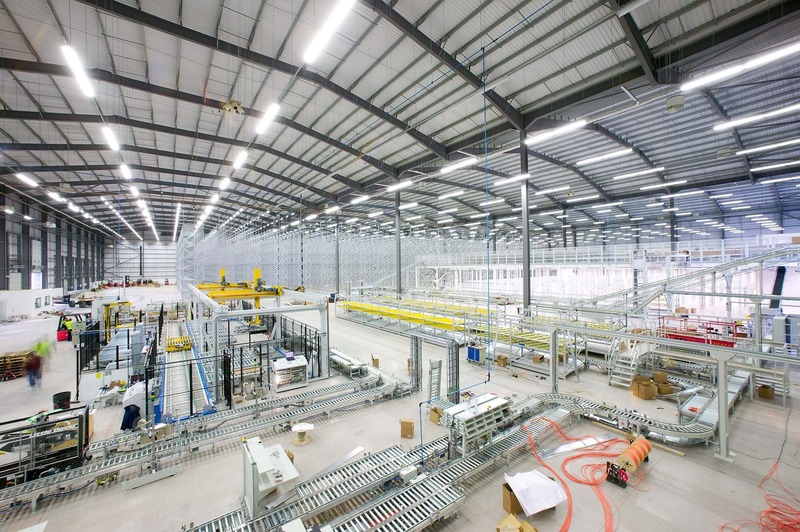 Providing 190,000 sq ft of storage space and maximising the efficiency of the facility. 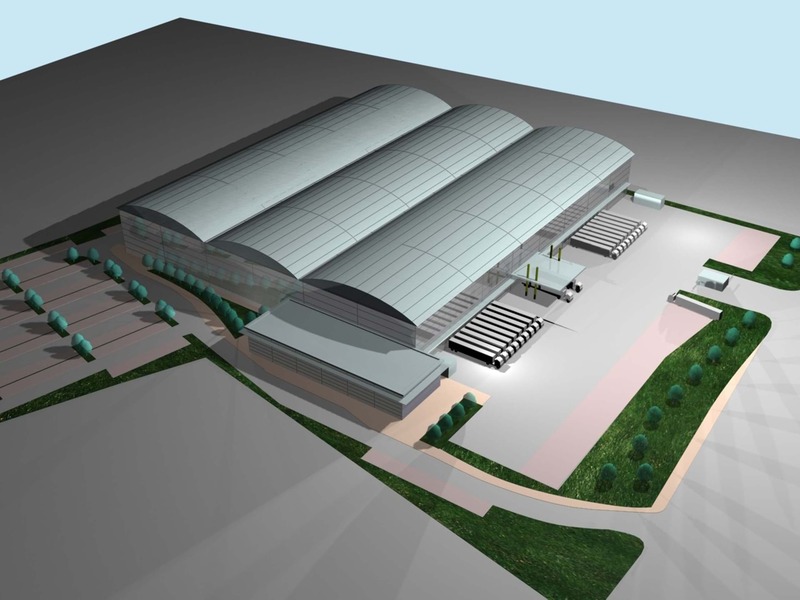 Our design for the building is a direct utilitarian response to the brief, with 17 covered loading bays with dock levellers, and a compactor bay that can be altered to be an additional loading bay if required. By incorporating a triple barrel vaulted roof we have softened the long distance view of the building against the landscape, as well as provided the long span required to minimise columns in the space. The warehouse features Very Narrow Aisle bulk storage areas, a fully automated materials handling system and office accommodation in an attached 2-storey building together with associated ancillary buildings.